Flipboard: Can you guess the name of the 80s song from a five-year-old’s drawing? Can you guess the name of the 80s song from a five-year-old’s drawing? 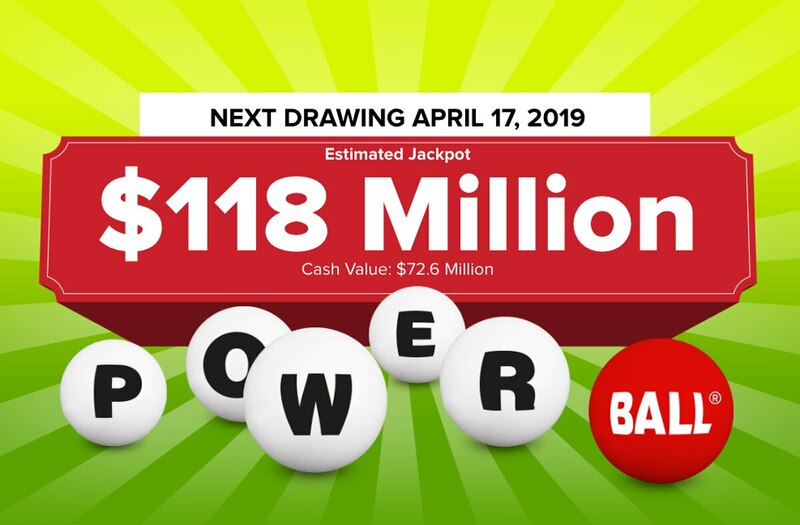 Powerball numbers: Did you win Wednesday’s $119.5 million lottery jackpot?